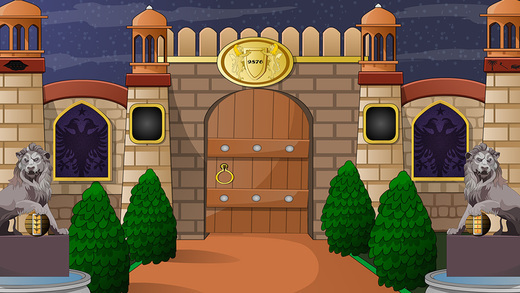 This is the 259th point and click type new room escape game for ios from enagames.com. 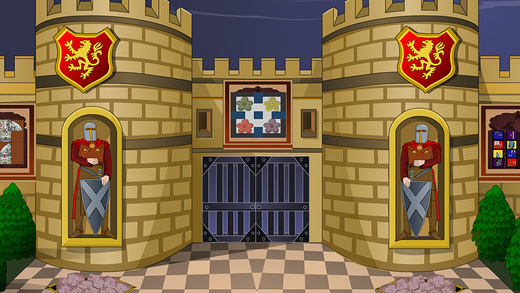 The story of this game is to find the place where ancient king was kept as a hostage and escape him. Assume that Indian ancient king was kidnapped by unknown person. Try to find him and escape him from that ill. Click on the objects to interact with them and solve simple puzzles. Play enagames and have fun!